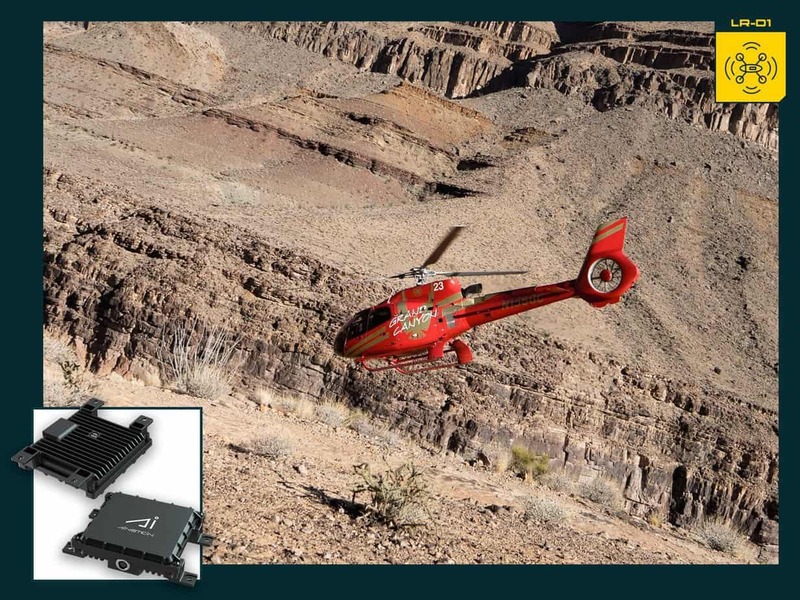 Ainstein UAV Long Range Radar Altimeter LR-D1 is a low-cost, high-performance mmWave Radar altimeter designed for advanced unmanned aerial vehicles (UAVs), manned helicopters, and other GA aircraft. Smooth, consistent readout regardless the rough terrain, tree canopy or choppy water. Advanced cross-validation technology continuously monitors multiple data sets for higher accuracy. Have you tried to land your plane in stormy weather? Do you fly over lakes or oceans often? Have you ever flown into an airport in the mountains? Do you have a permit to fly in cloudy conditions, but want added safety assurance? Ainstein’s UAV Long Range Radar Altimeter LR-D1 provides accurate altitude measurement in these diverse operating environments, giving you the confidence you need to fly by knowing exactly how much space you have to maneuver — especially during landing. 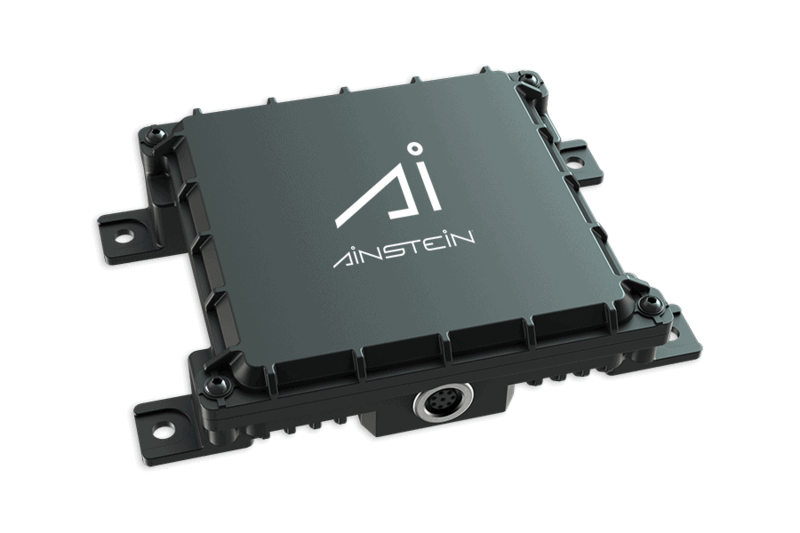 The Ainstein UAV Long Range Radar Altimeter LR-D1 provides advanced cross-validation technology that continuously monitors incoming data, assuring the measured altitude is accurate, even in low-visibility conditions. LR-D1 also measures vertical speed of your plane, giving you added data points for safe take-off and landing. It’s perfect for experimental helicopters and pilots under training for use in safe takeoff and landing; it’s also a must-have for advanced UAVs in automatic takeoff and landing. Which Ainstein Drone Product is right for me?